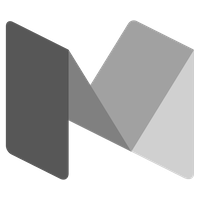 It’s been incredible to see our program, mentors and mentees highlighted in the media. Here’s a sample of features on Hello Neighbor. The program matches immigrant and refugee families that are new to Pittsburgh with local families. The participants learn from each other, forming lasting bonds along the way. 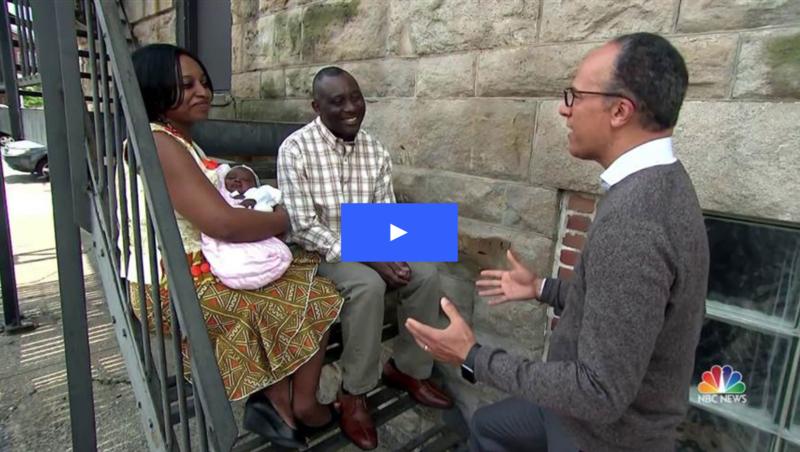 NBC Nightly News, Thursday May 10, 2018. 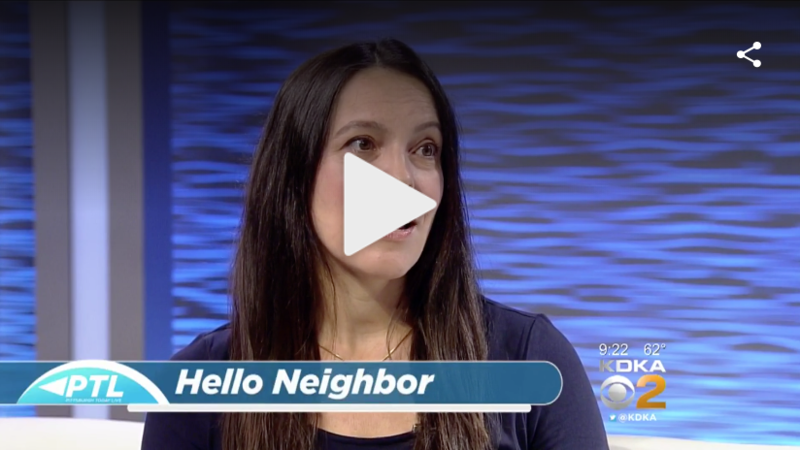 Sloane Davidson, the Founder and CEO of Hello Neighbor, stopped by KDKA’s Pittsburgh Today Live to talk about the organization’s mission to help refugees and other families. Washington Post | It began with a refugee Thanksgiving. Then she launched a program to pair newly arrived families with U.S. mentors. Get uncomfortable. Be uncomfortable. #GSPIA alum @sloane talks about change in this @STOKEDorg podcast: https://t.co/8dWqc7GnFq.